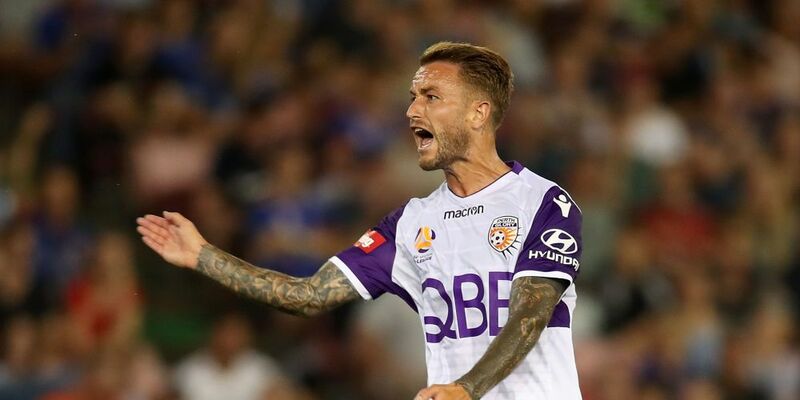 PERTH Glory has confirmed striker Adam Taggart is off to the Brisbane Roar. The 24-year-old rejoined the WA club for a second spell in 2016, going on to score 20 goals in 38 A-League appearances. Taggart’s career seemed at a crossroads after injuries soured his time at English Championship club Fulham and he rejoined Glory after an unsuccessful loan spell at Scottish club Dundee United. 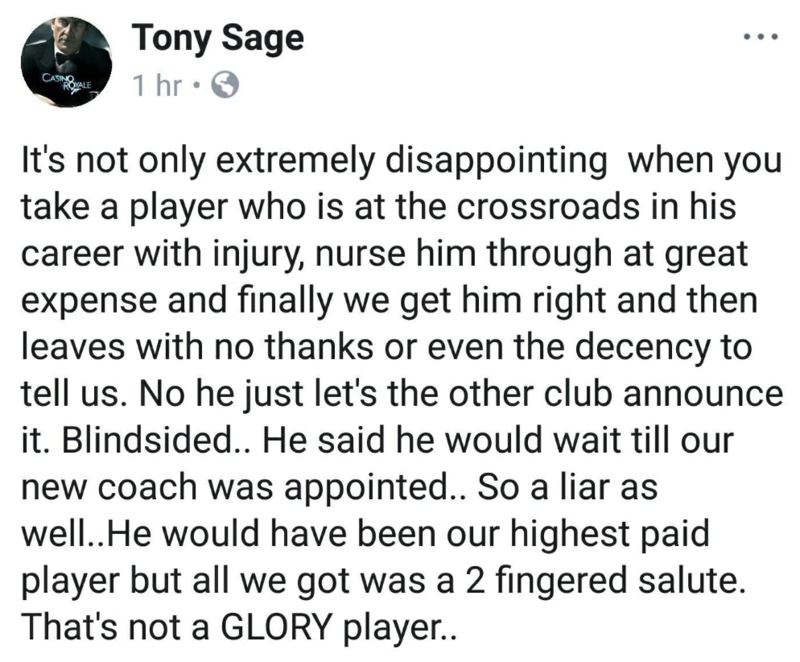 In a statement the club did not hide their disappointment with losing Taggart. 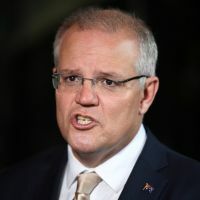 “Glory played a key role in Adam’s return to Australia, but despite a very strong offer from us to retain his services which would have made him our highest-paid player, he opted to leave in a manner which showed no gratitude for the way he had been treated by the club,” the Glory said. 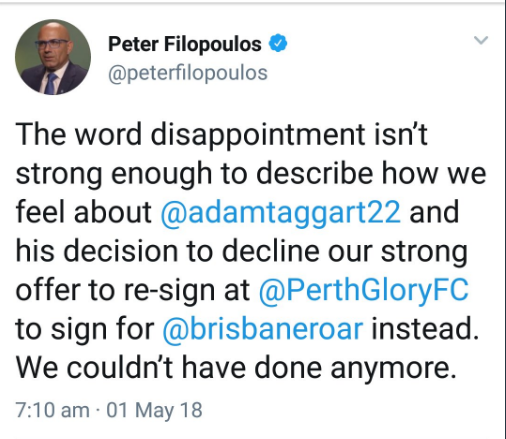 Club owner Tony Sage and outgoing chief executive Peter Filopoulos did not hide their anger in social media posts, with Sage accusing Taggart of being a “liar”, while Filopoulos said the club “couldn’t have done more” to keep Taggart in Perth.